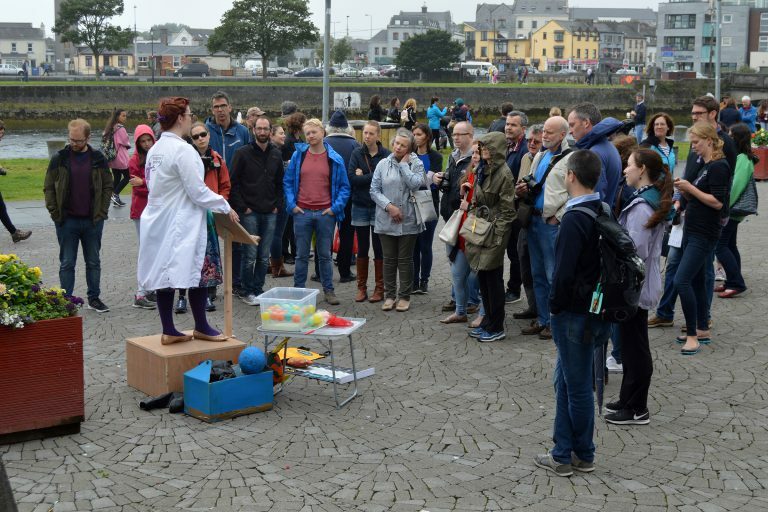 This year Soapbox Science is taking place in three locations around Ireland….including Galway! Scientists will be taking to their soapboxes to speak about their research on Saturday June 29th at the Spanish Arch in Galway City Centre. We’re delighted to be bringing a new cohort of amazing STEMM speakers to the public at our third Galway event, showcasing the best of the West of Ireland. Come along and join us! 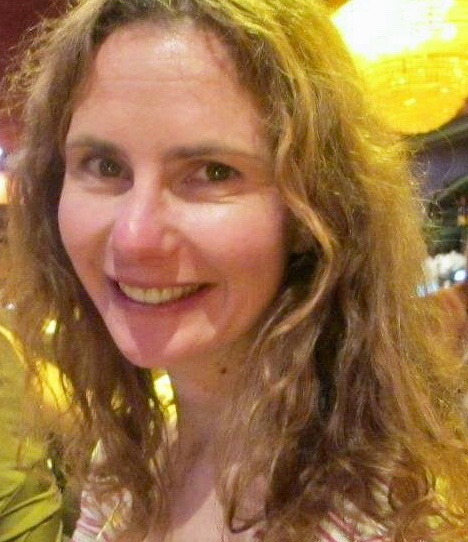 Soapbox Science Galway is being organised by Jessamyn Fairfield (National University of Ireland Galway) and Dara Stanley (University College Dublin). Meet the Soapbox Science Galway local organising team. We couldn’t run this event without the generous logistical and financial support of our sponsors. Our Galway event is supported by NUI Galway Office of the Vice President for Research.